Après Noir is the exemplification of a night out for Toronto’s indulgent urban-dwelling elite class. 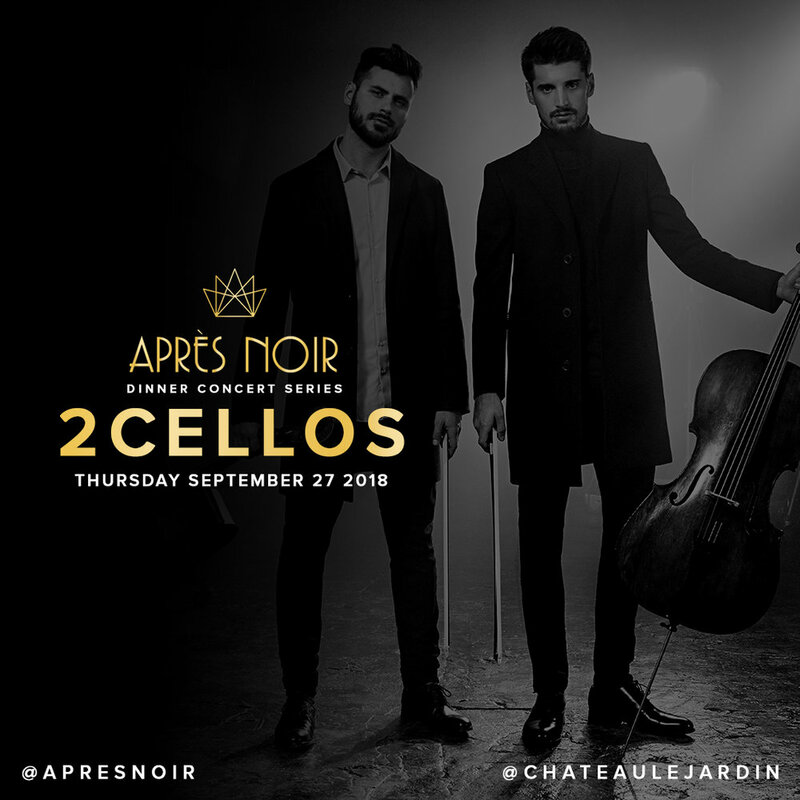 Branded as a world-class meeting of creative arts, nightlife and fine dining, this show series encapsulates and imports some of the best of live entertainment and an Epicurean experience in an opulent event facility Château Le Jardin. *Guests have the option to choose either the entire regular menu or the entire vegan menu. Individual course opt ins/out are not available.